This program is full. We are unable to accept walk-ins. 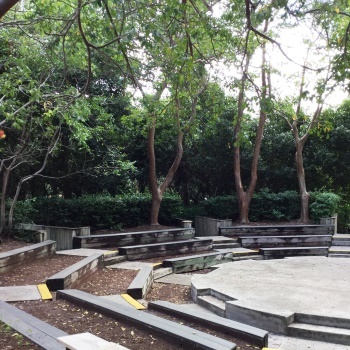 Join us for this fun campfire program in our garden amphitheater with a yummy treat. May be cancelled due to poor weather conditions or registration below-minimum required number.